We've decided to take the podcast in a new direction. 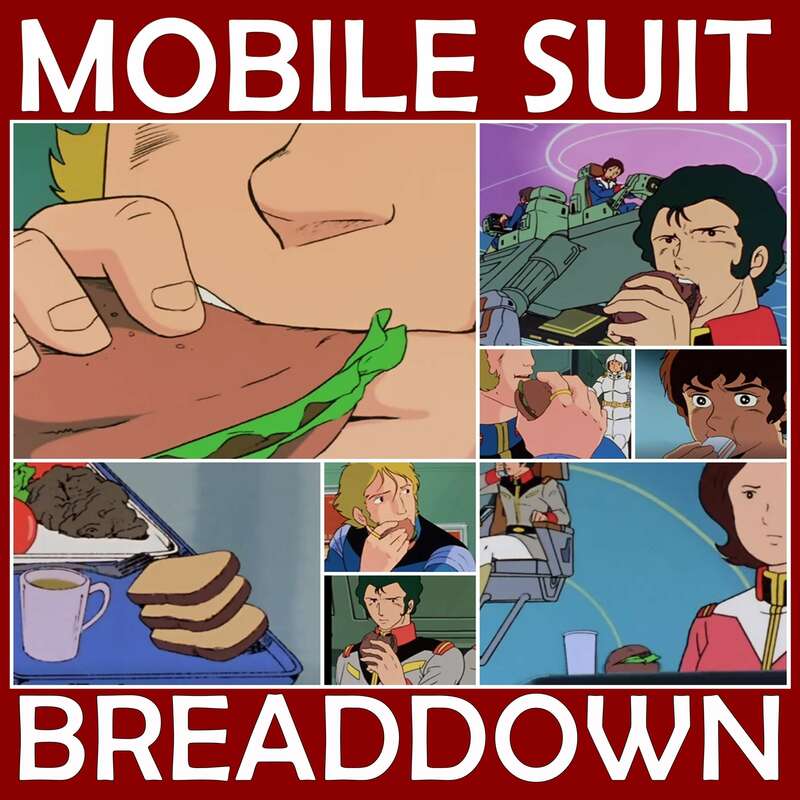 Henceforth this is now Mobile Suit Breaddown, THE definitive bread and bread-related podcast. Yup, it's going to be all bread all the time around here. Please support the official release of bread. Happy April 1st! We hope you enjoy this episode, and we're excited to get back to Gundam with episode 1.32 in a few days!